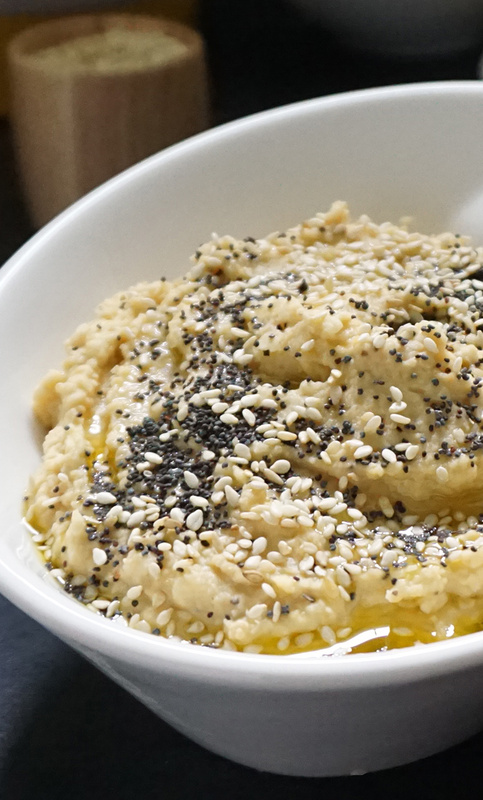 You know what’s awesome about hummus? 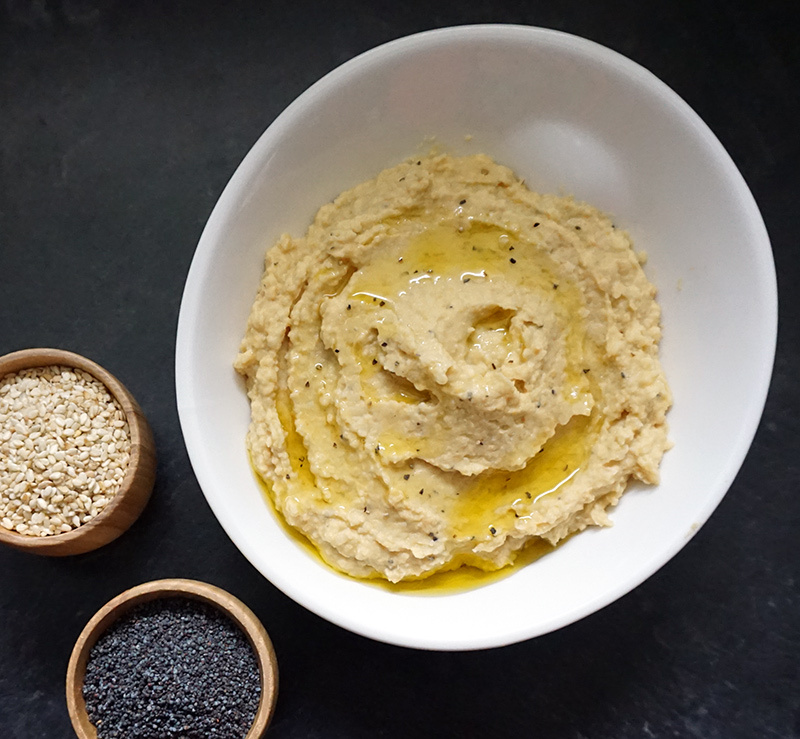 It’s delicious, it’s vegan, it’s infinitely adaptable, and can be used as a dip, a spread, or just eaten from a spoon over the sink. 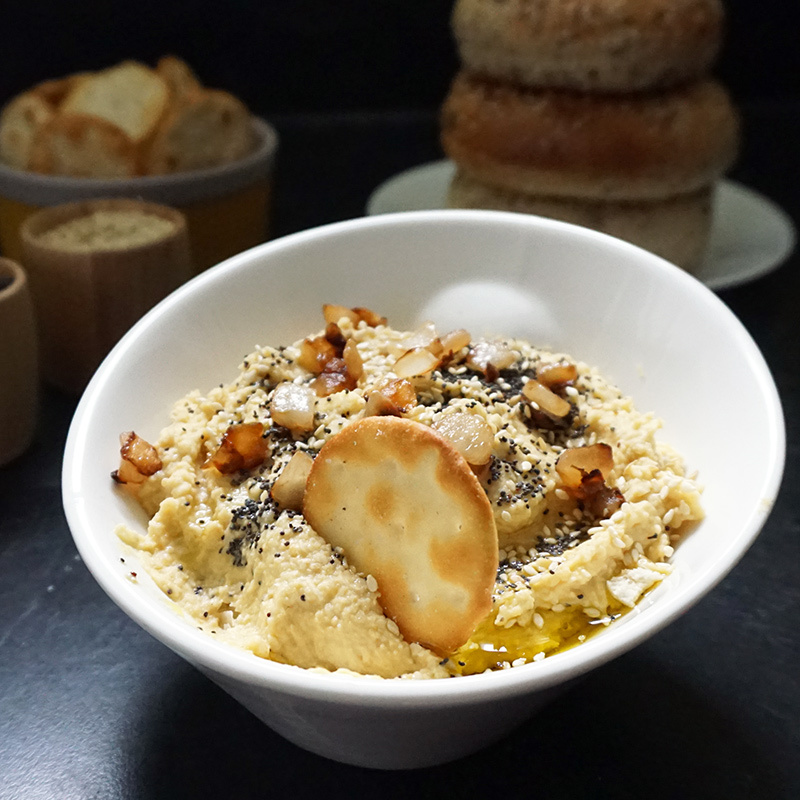 This particular hummus takes all the flavor of one of my favorite bagels… the everything bagel! 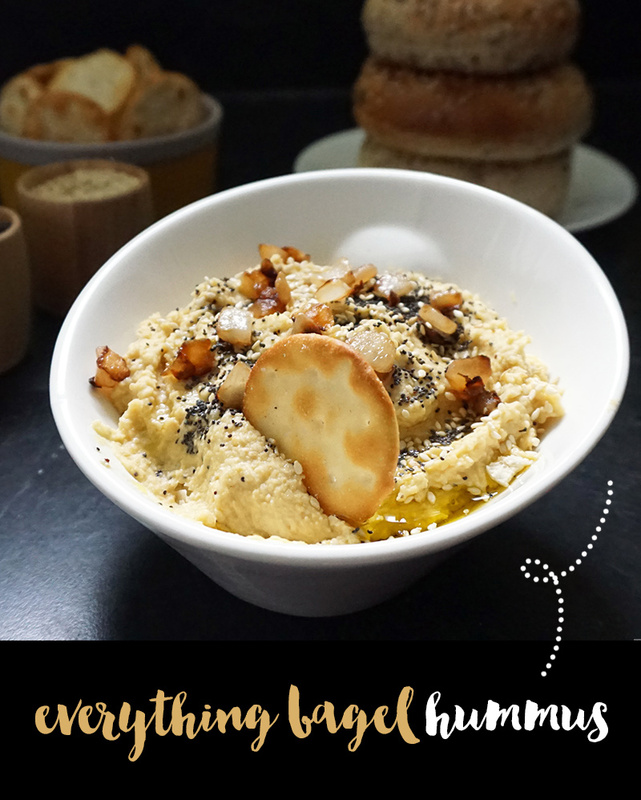 That’s right, it’s everything bagel hummus. 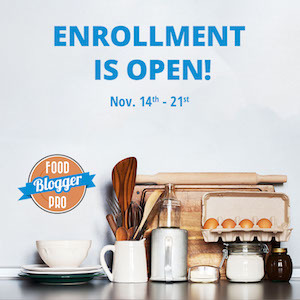 Want to get crazy? 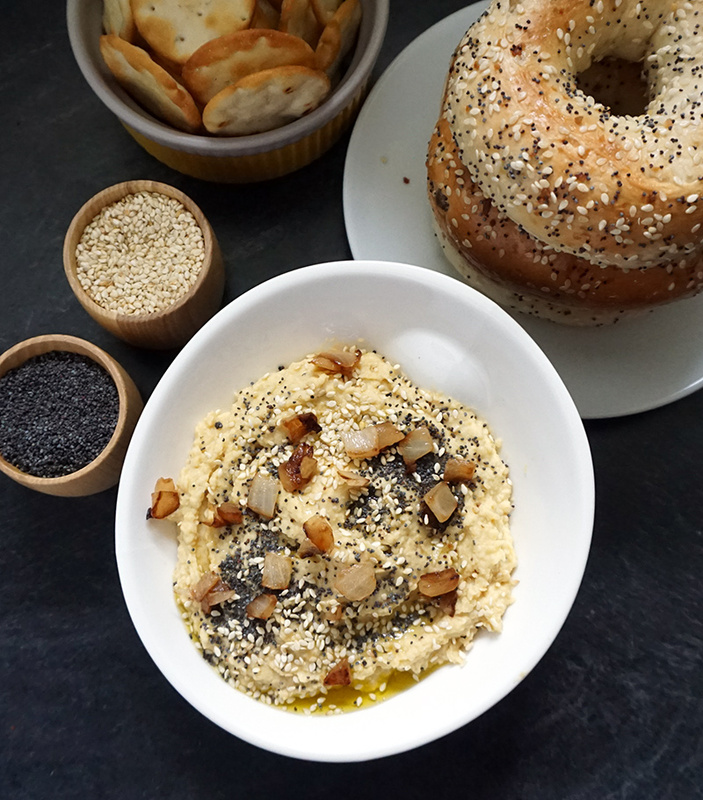 Spread everything bagel hummus ON an everything bagel. Mind blown. Okay, now let’s get back to this one. 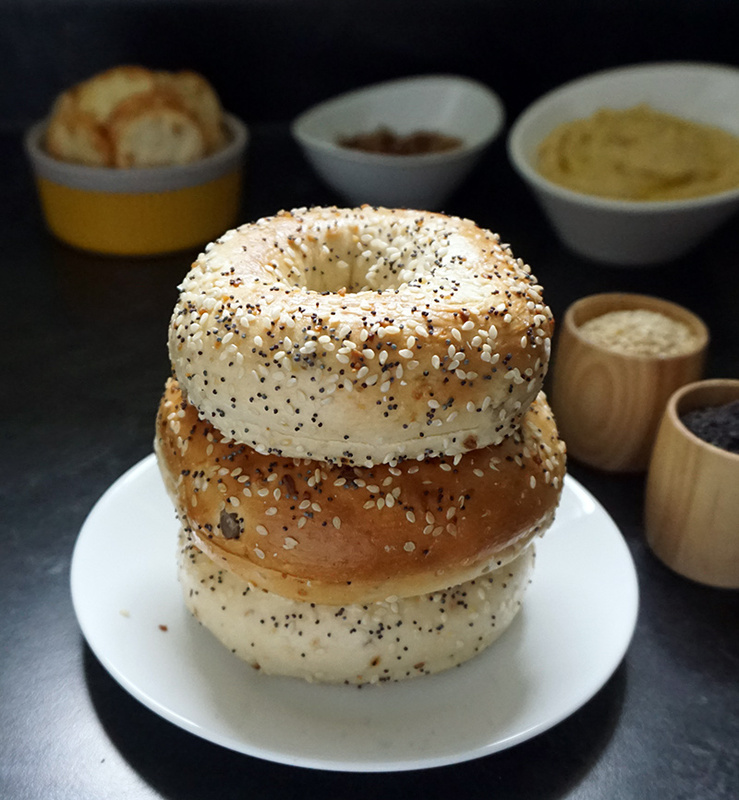 What flavors do you think of when you think of an everything bagel? I stacked a few just to remind you. Plus, I just wanted some around the house. Yum. 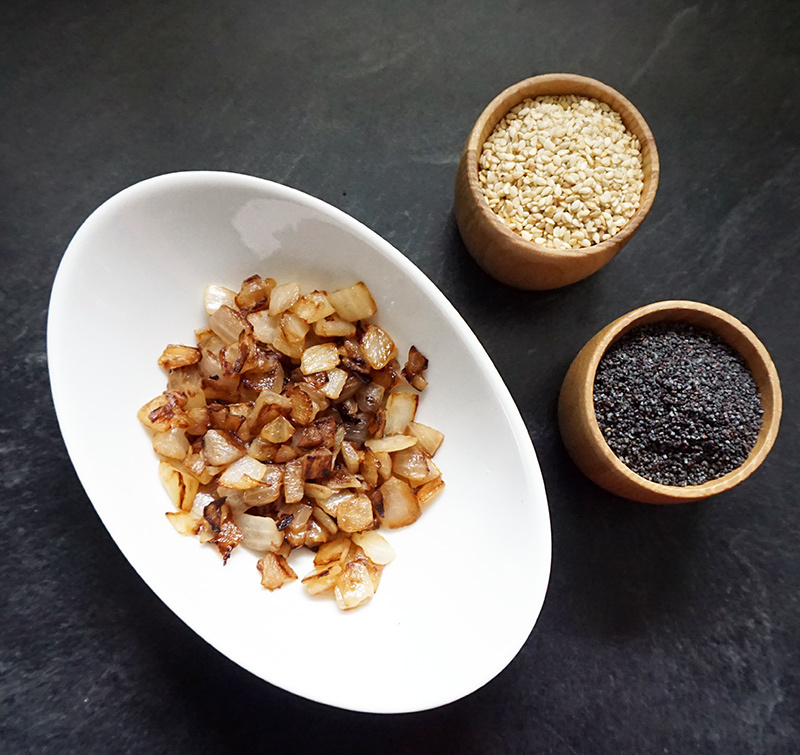 There are poppy seeds, sesame seeds, salt, pepper, and of course, caramelized and browned onions. 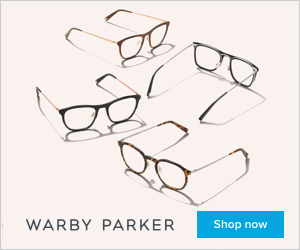 The savory cherry on top, amirite? 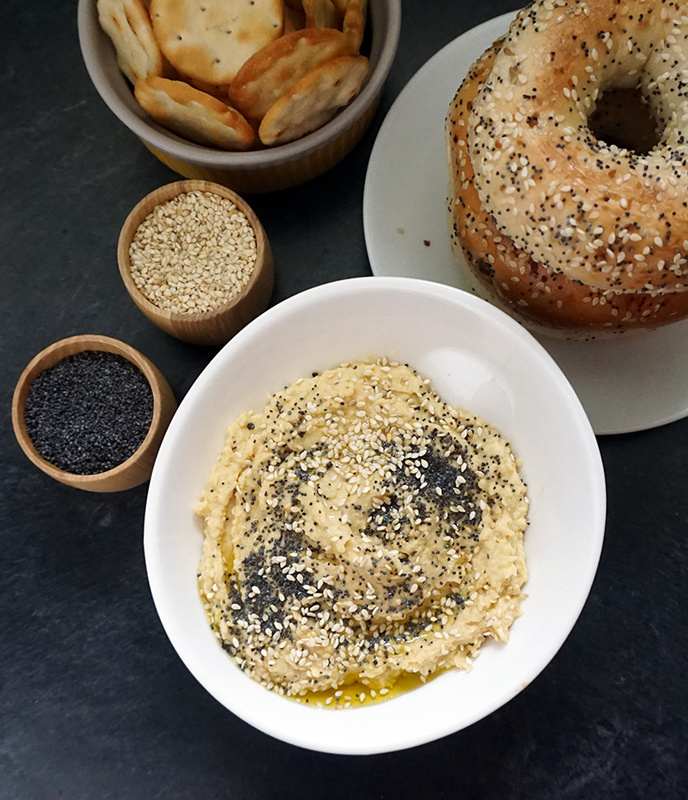 We’re taking those everything bagel flavors and injecting them straight into traditional hummus to create a super flavorful dip. For me, it’s all about the caramelized onions on top. Feel free to mix them in, but I like ’em right on top. Make the onions as browned as you like. If you don’t have any fresh onions, feel free to sub in 1/2 of a teaspoon onion powder instead. 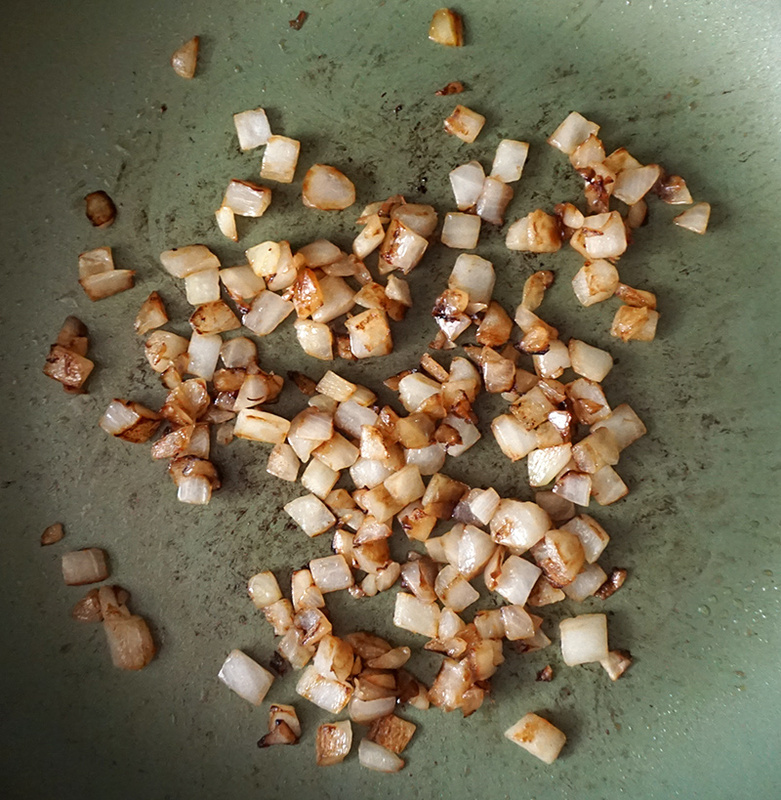 Heat canola oil in a frying pan to medium heat, add the onions, and saute until browned, about 5 minutes. Set aside. 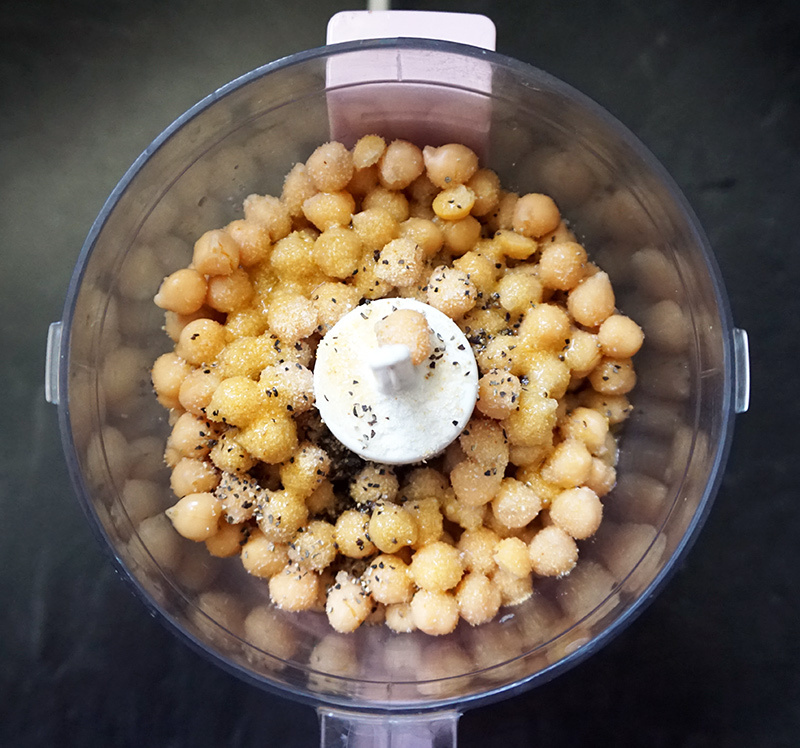 Add chickpeas, tahini, garlic powder, salt, pepper, olive oil, and water to a food processor. 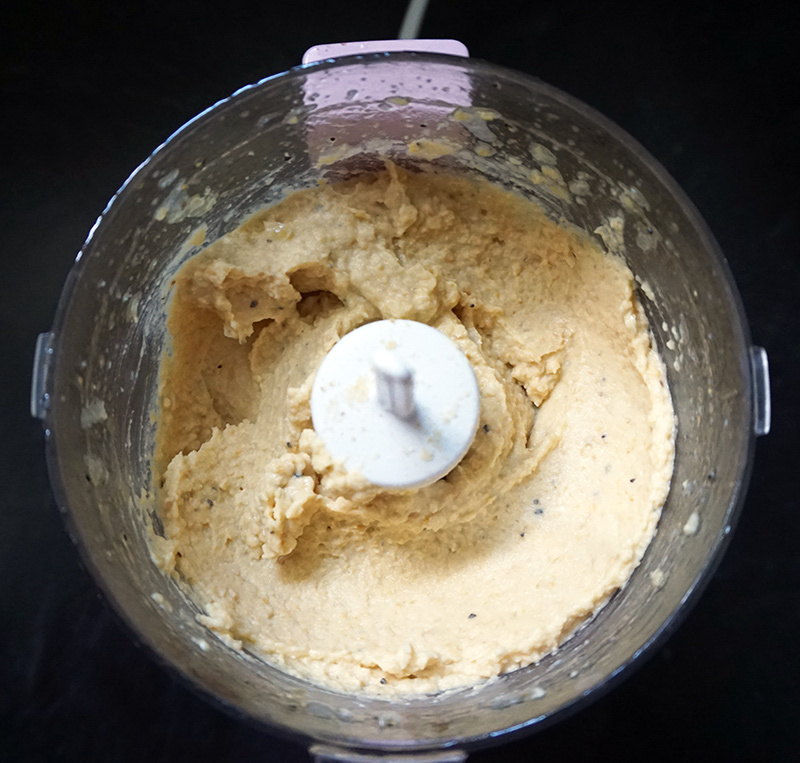 Process until smooth and creamy, for at least a few minutes. Add more water if needed to obtain the consistency you like. 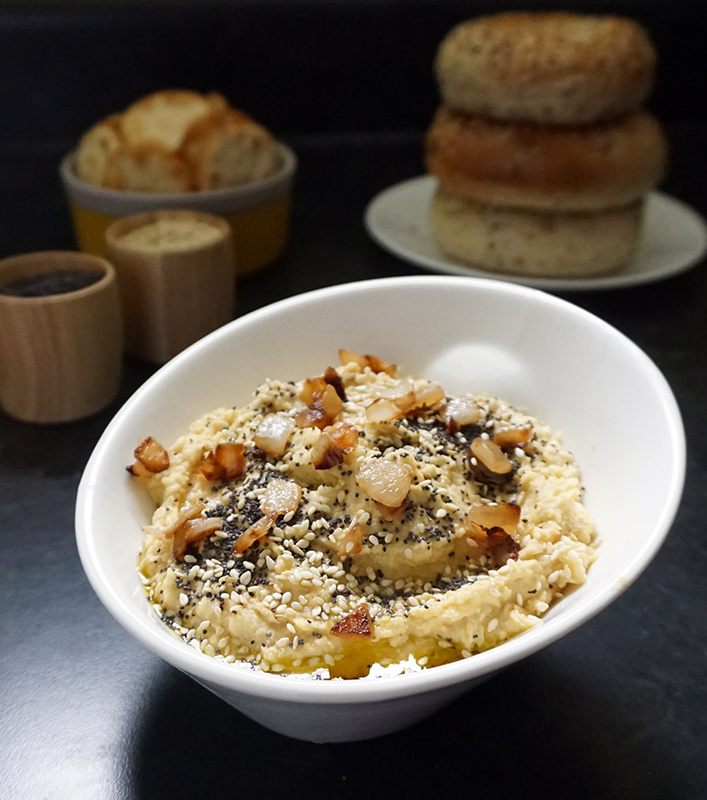 Place hummus in a serving dish, and sprinkle with poppy seeds, sesame seeds, and browned onions. 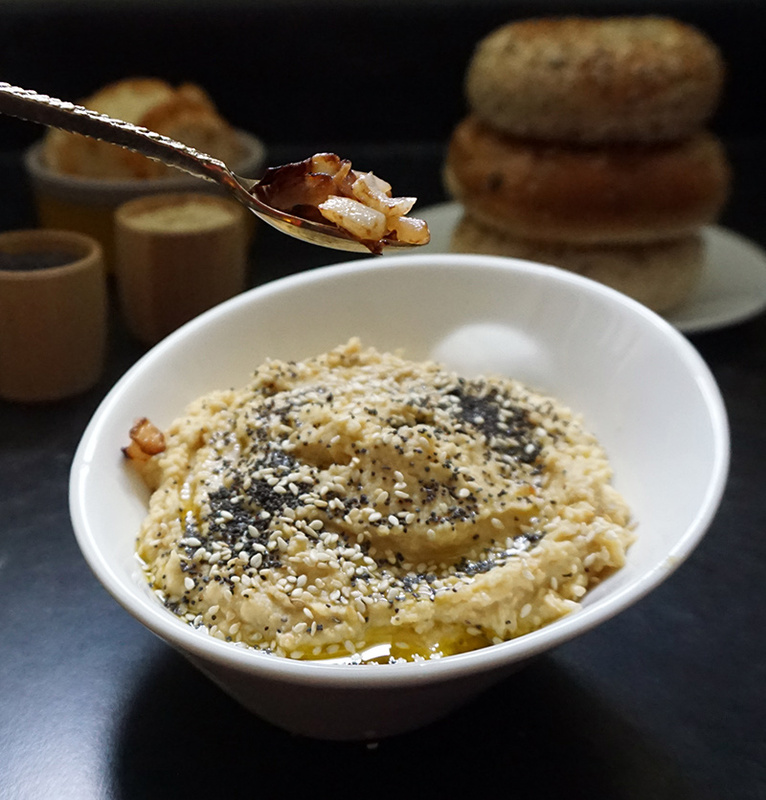 Drizzle with a small amount of olive oil right before serving. 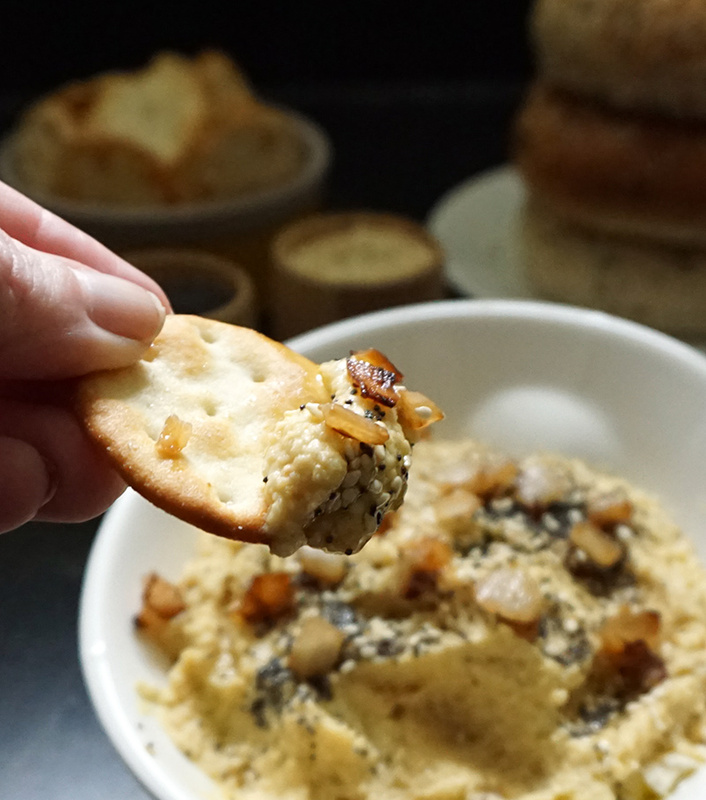 Serve with crackers, veggies, or spread on a sandwich. I found out that I like hummus, even though I never heard of it. 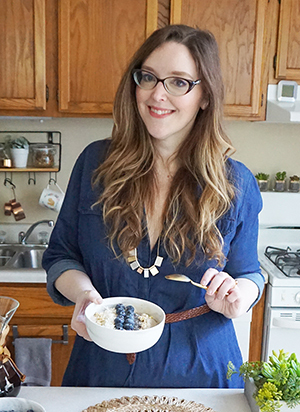 Yep, I’m always late to the game. A couple of years ago a friend of ours brought some over for a ‘gals-movie-night’ and boy was I hooked! 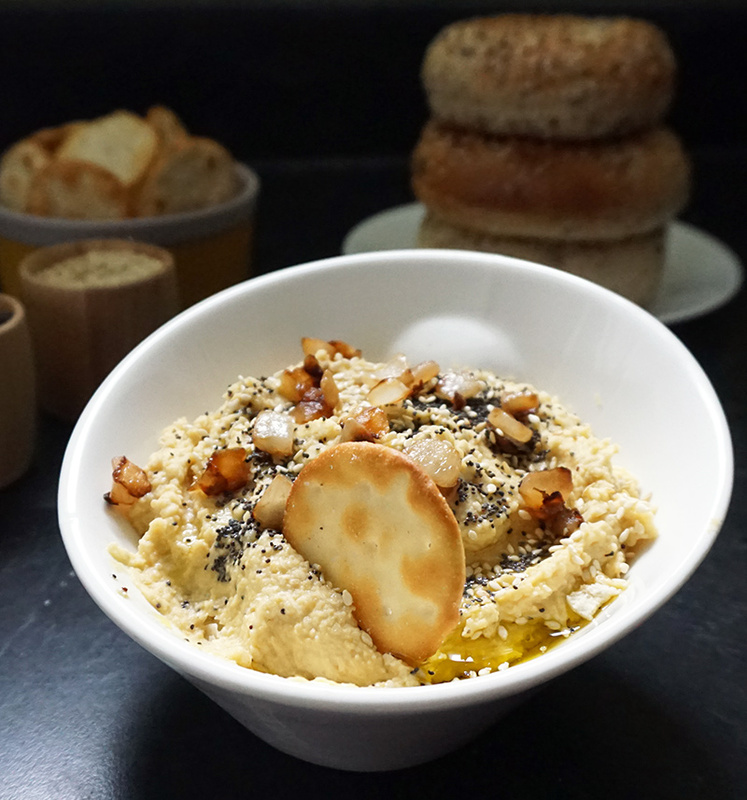 I couldn’t seem to get enough of this weird hummus stuff! LOL! I started making my own a bit ago, the store stuff is sometimes way to watery for my taste, maybe it’s just me. But homemade is the best, I can adjust it anyway I like. This recipe sounds tasty, really liking the saute onions idea, I love onions. 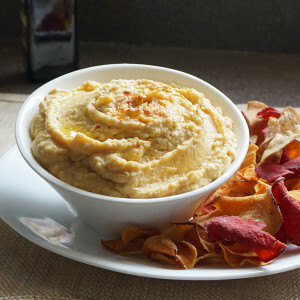 I remember when I’d heard that hummus had become the most popular dip in the U.S. It’s taken over! 😉 I hope you enjoy this version! Good catch! 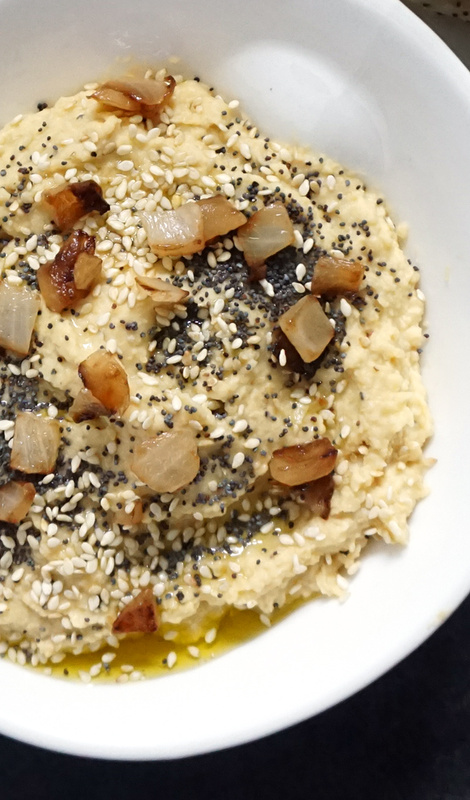 Toss it in with the chickpeas and you’re good to go. I added that to the recipe. Thank you! !